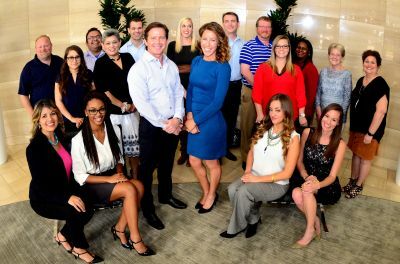 Welcome to the Thumann Insurance Agency in Dallas, Texas. 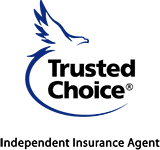 For more than two decades, our team of expert risk managers has worked hard for Texas home and business owners such as yourself, to successfully secure the best insurance protection at the most affordable rate . . . while offering first-class customer care. Why Choose The Thumann Agency? 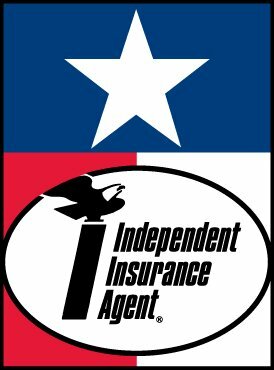 Independence - The Thumann Agency isn’t captive to one insurance company, meaning flexibility to set up the best coverage for your unique situation. Efficiency - In most cases, we will have your quote ready for you the very same day. Affordability - We compare coverage and rates from more than 80 insurance companies. The result? A comprehensive policy that fits your budget. Loyalty - We’re with you over the long haul, even after the paperwork is signed. Need to file a claim? We’re here. Steve Thumann has been in the Insurance and Financial Services Industry for over 20 years. He has built a reputation based on honesty, integrity, reliability, loyalty, quality and dependability; all of which are the corner stones of a Great Insurance Agency. Steve's goal is to bring prompt top quality service with a personal touch. He will take the time to explain coverage's so a client can make informed decisions on what they need. If the time comes that a client suffers a loss Steve make every effort to make sure the claim process moves as smoothly as possible. Going above and beyond is what sets Steve and the people at the Thumann Agency apart from the rest. Lauren grew up in Great Britain on a beautiful horse ranch which her parents still enjoy today. Laurens passion for competition and love of horses led her to a professional level in the horse industry which brought her to America 10 years ago. Lauren is happily married to Steve Thumann and successfully manages the Marketing department at the Agency. She has brought a level of excellence to our TEAM and she loves what she does! Tammy has been in the insurance industry for over 19 years and has experience with both the independent side, as well as the direct writer side of the business throughout NY, AZ, CO & TX. Tammy joined the Thumann Agency Team with one goal in mind, ensuring the offices core values of honesty & integrity in conjunction with efficient customer service is being met while providing individualized risk management to all of our clients. Tammy lives in Rockwall, TX with her husband James, they have three children (Meagan, Kasen and McKenzie) and 2 fur babies (Cutter & Chloe). In her spare time she enjoys scrapbooking, reading, coed softball, hiking & volunteer programs within her children’s school & community. Jenny has been in insurance for over 18 years. She started her carrier as a captive agent, but soon she realized that not all policies fit every one of her client needs and decided to move into the independent side of insurance. Her main goal is to provide a risk analysis for each one of her clients and tailor a policy that best fits their needs. When she is not at work, you will find Jenny having adventures with her husband and their three boys. Other times, you may find her relaxing outside with a good book. 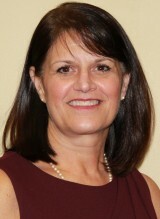 Denise’s insurance career started in Houston TX over three decades ago. Working as an assistant to underwriting for a direct writer, she found that helping clients manage their risk was second nature to her. Originally licensed in 1980 in California, passing her Accredited Advisor of Insurance (AAI) in 1986 and then her Certified Insurance Counselor (CIC) in 1997. 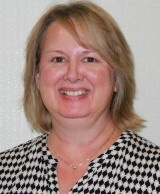 Denise has always specialized in commercial insurance and has found a home here at the Thumann Agency. Denise now lives in north Texas with her husband and has a large family that includes five active grandchildren that live very close. 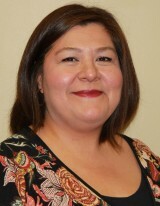 Denise is dedicated to her profession and in her off time she enjoys spending time with her family. 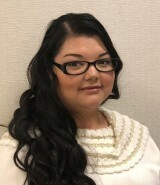 Rona is a New Business Commercial Lines Producer/Account Manager, who protects the assets of entrepreneurs and business owners by managing their risk exposures by providing and placing appropriate insurance coverage. Rona owned her multi-lines insurance agency for 10 years before joining large insurance brokerages where she exclusively managed the renewals of large mid-market commercial lines books of business. 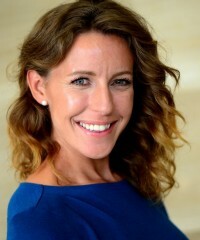 In May 2018, she joined the Thumann Agency where her focus has been on producing and managing commercial lines new business. As a creative critical thinker committed to customer service and education, her primary goal is to provide clients with accessible expertise and an honest, thoughtful, problem-solving approach to insurance and risk management. 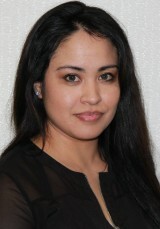 Rona enjoys spending time with her family and loves to travel! 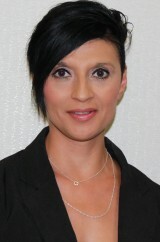 Eva started her insurance career in 2008 in personal lines coverages. She started with the Thumann Agency in 2017 and was quickly promoted to Commercial lines Account Specialist. Eva is interested in learning all aspects of managing risk. Her warm and friendly personality has made it easy for her to build relationships with clients and go above and beyond to find the best option for their insurance needs. When Eva is not helping business owners manage their risk, Eva is spending time with her family and friends which also include her dogs. Bobbie was born in South Texas and lived in Texas all her life. 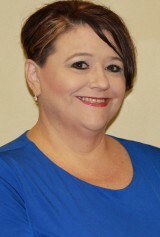 She started in Insurance in January 1995 as a Receptionist and has worked her way into Account Manager. Received her P & C License in April 2003. 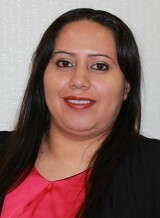 She has mostly worked in the Whole side as Account Manager and Assistant Underwriter. In her spare time, she helps to care for her Mom (age90) and enjoys spending time with her friends. Loves Baking, Traveling, and playing a little SLOTS from time to time. Jody’s insurance career started in Iowa at an independent agency over 25 years ago. From the start, Jody loved the insurance industry. 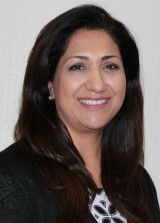 She has always specialized in personal lines and enjoys dealing with complex high-value properties. Judy earned her CISR and CIC designation which has given her the knowledge to effectively manage risk and service clients. Jody lives in Carrollton, TX with her husband Scott. 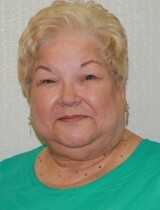 In her spare time, she enjoys reading thrillers, antiquing and going to the movies. Gabriela Moncada was born in Mexico. She was raised in Dallas TX. 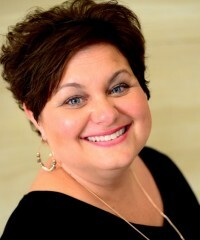 She started in the insurance industry as a customer service representative back in 2001. Gabriela comes from a big family and is very family oriented. She enjoys traveling and photography. Gabriela is wanting to continue in the insurance field and expand her knowledge in the business. Andrew is a seasoned financial services professional that serves as the Life and Planning Specialist here at the Thumann Agency. He offers an analysis of our clients' current financial situation and helps them:identify financial goals and concerns; illustrate what is being done to reach your goals and deal with concerns; identify gaps, if present, and offer solutions to fill them. Andrew attended the University of Texas at Austin and spent the beginning of his career as an educator. Andrew and his family reside in the White Rock Lake area of Dallas.